Protected areas are the cornerstone of virtually all national and international conservation policies. About 10% of the world’s forests are to be found in protected areas, and Forest Protected Areas make a critical contribution to conservation. The purpose of this publication is to address two questions, both of which are strategic, complex and politically significant: What is, and what is not, a Forest Protected Area? What other forms of forest protection are there, and how do they relate to Forest Protected Areas? 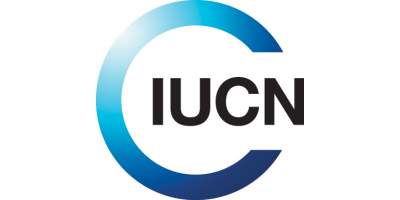 No comments were found for Forests and Protected Areas: Guidance on the Use of the IUCN Protected Area Management Categories. Be the first to comment!